My favorite way to define coach is someone that prompts or urges an individual with instructions. That is how I see my job as a financial coach. I prompt and urge my clients to initiate better money habits so they can enjoy more financial stability. The instruction I provide is a mixture of life experience and education in the Accounting field. 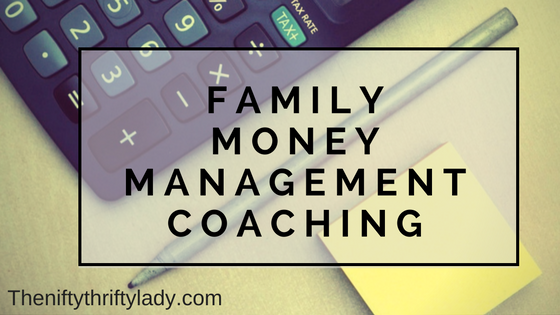 Why should I pay for family finance coaching when I can't pay for my monthly expenses? This is a question I personally struggled with when I started coaching. I have a very empathic heart and knowing my clients reach out to me in some of their worst financial times pulls on that empathy. However, scraping together the cost for coaching does two things. One, it shows you are invested in your financial future. Two, if you didn't know, filing for bankruptcies or consolidating debt is not a free process. Many times when people choose filing bankruptcies or debt consolidation they still do not manage their money well, they just have a clean slate to make messing again. Is coaching guaranteed to work? I will be very honest, it all depends on your determination and ability to see the value making wise financial habits can add to your life. I can not guarantee coaching will work for everyone, no. But I do guarantee I will lay out the best possible route for you to have financial success and support you on your way, what you do with that is in your hands. Financial Goals Setting is perfect for individuals and couples who have a positive cash flow but are not seeing the results they would like in their savings or debt reduction. 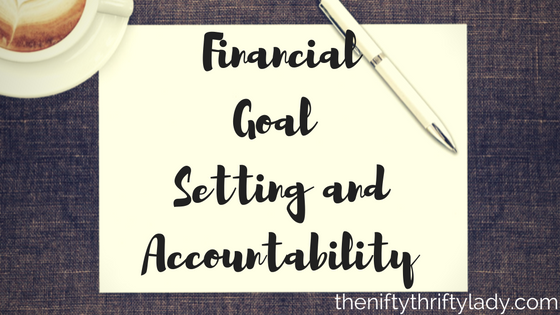 Goal Setting is a great way to open up the lines of communication between spouses as well! ** Additional months of accountability can be added at $20.00 per month.